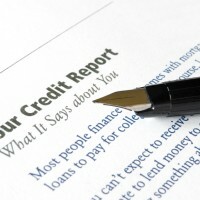 Is your credit report in bad shape? 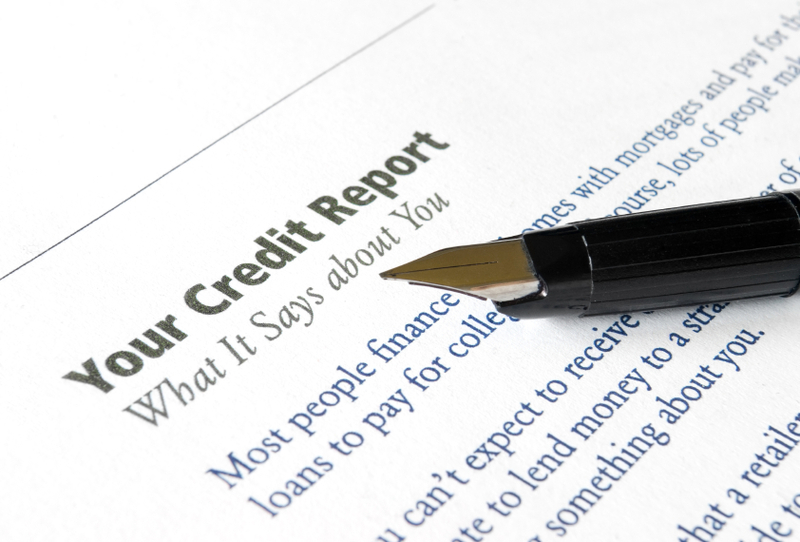 Blogger Ty Kiisel has two pieces of advice to help get your credit report in great shape. There's no magic solution to bad credit. Just hard work. As Blogger Ty Kiisel points out it's up to you and you alone to fix your less than stellar credit report.